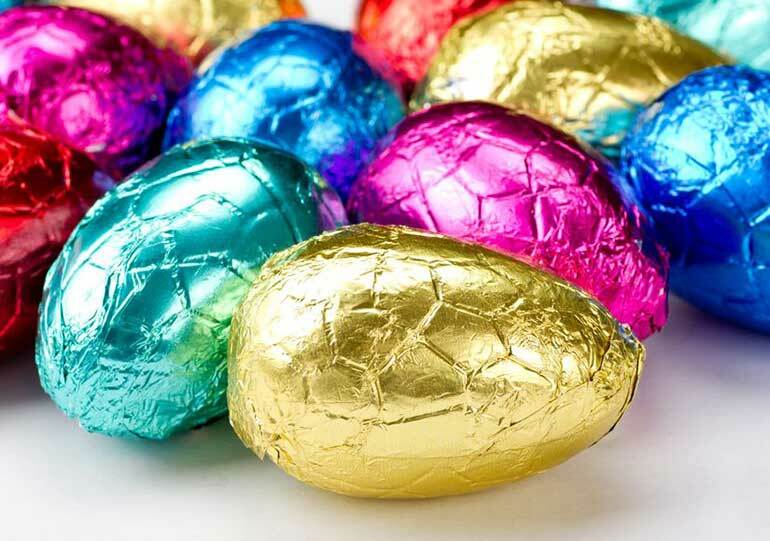 Easter is fast approaching, and with a mouth-watering selection of chocolate eggs already lining the supermarket shelves, it can be difficult to keep an eye on your finances. Fortunately, we've been on an Easter egg hunt of our very own to sniff out the best eggs for the best prices. Take a look at our rundown of the best value Easter eggs, then keep track of your savings with our free Money Dashboard budgeting software. No one loves an Easter egg hunt quite as much as children - but filling a trail with novel sweet treats isn't always easy on the bank balance. If you're looking for cheaper options for the little ones, Poundland have a great selection on offer this year, all for just one pound each. Pick out an egg with your child's favourite cartoon characters  from Thomas the Tank Engine to Peppa Pig  and watch their face light up this Easter. There's even a fantastic ‘Decorate Your Own' Easter egg kit to keep the kids entertained, also for the bargain price of a pound. For a competitive price-match, Sainsbury's playful collection of children's eggs adds a welcome splash of colour for. With jelly beans, fizzy belts, caramels and rainbow buttons, these eggs also cater to kids who love sweets just as much as chocolate. You don't always have to avoid big names to get the best deals, however. With a bit of savvy shopping, you can treat the kids to the chocolate brands they know and love, without the added premium. Lidl currently have a classic collection of Cadbury's eggs on offer, including Flake, Creme Egg, Mini Eggs or Smarties, coming in at just under a pound each. it all sounds perfectly luxurious, but what about the price tag? Guylian are already a favourite with chocolate lovers everywhere, but they're about to become even more popular with a great value egg and praline selection for just £6 this Easter. These trademark shell truffles are irresistibly indulgent, and make the perfect gift for grown-ups. Tesco's ‘Medley of Eggs' won this year's Good Housekeeping title of ‘Best Egg' for its great flavour and innovative design, but with top deals available on extra-large Easter eggs, they're also winning on price. On the supermarket's website, you can find a range of giant Cadbury eggs  including the Galaxy Indulgent Collection, Dairy Milk and Celebrations Luxury Egg  at the bargain price of two for £10. When saving money on Easter treats for adults, it's easier than ever to find high-quality chocolate eggs for low prices by looking for the supermarket's own brand products. Gone are the days when ‘own brand' meant tacky labels and bland flavours; nowadays you can find chocolate eggs that are sophisticated enough to compete with their big-name competitors, such as this beautifully-presented egg from Aldi, for only £2.99.